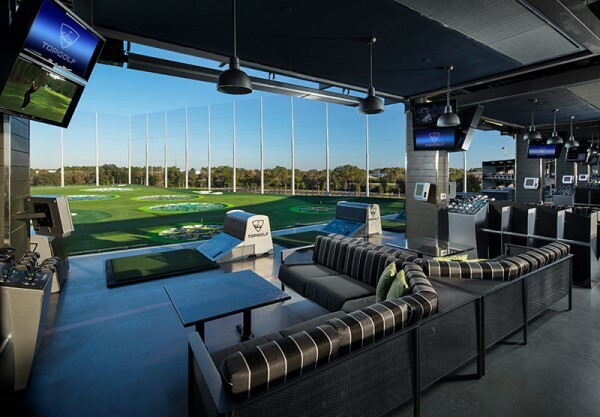 Topgolf Naperville is our flagship location in the Chicago area and opened Sept. 4, 2015. 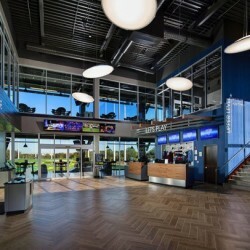 It is a three-level, 65,000-square-foot venue with 102 hitting bays, a full-service restaurant and bars, a rooftop terrace, a gaming lounge and more. 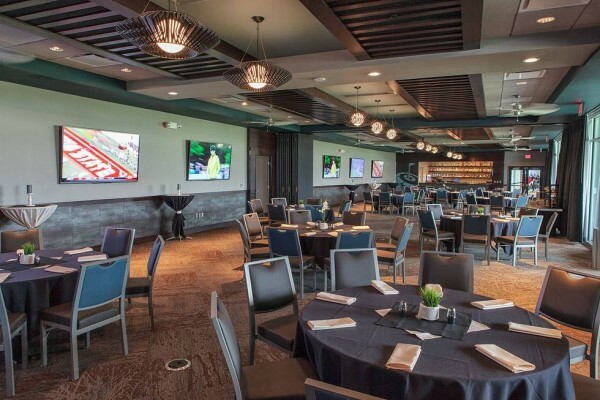 Topgolf Naperville is an event venue perfect for meetings, fundraisers, trade shows, conferences, private dining, client entertainment, birthday celebration, bachelor/bachelorette party, and team-building events/activities. 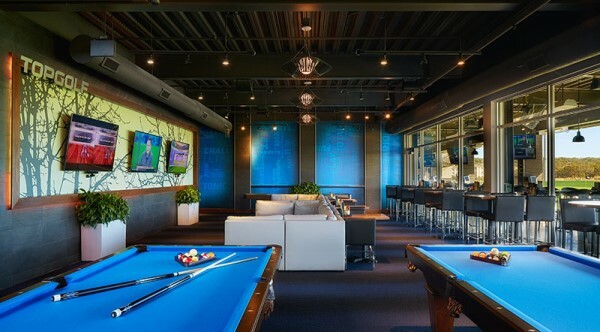 Topgolf is the emerging global leader in golf entertainment, serving millions of guests annually. Players hit golf balls containing computer microchips that track each shot’s accuracy and distance while also awarding points for hitting targets on the outfield. 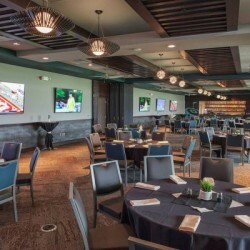 Each facility offers an upscale and playful experience, featuring an impressive food and beverage menu, music, games, climate-controlled hitting bays, and hundreds of HDTVs. 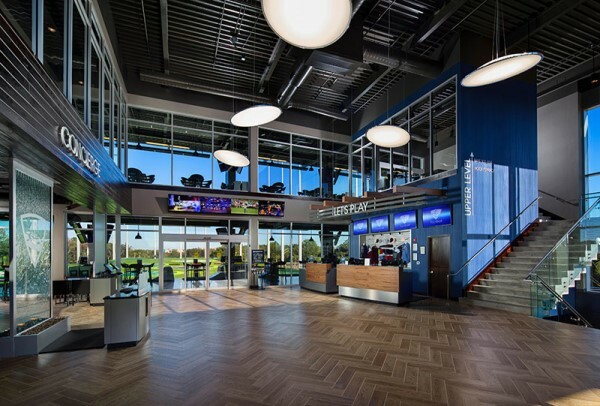 Topgolf also brings fun, interactive experiences to the community through its Topgolf U lessons, leagues, tournaments, KidZone parties and social and corporate events. 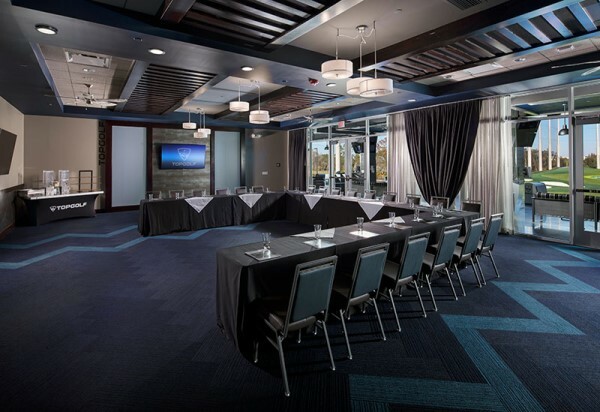 Topgolf can accommodate groups and events of all types, as well as budgets large and small. 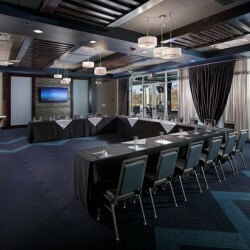 We have traditional meeting space, including complete in-house AV capabilities and unique break-out areas. Our catering menu offers breakfast, lunch and dinner seven days a week. 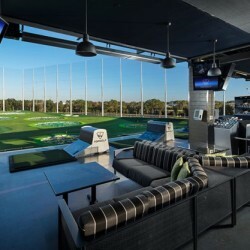 Not to mention, the Topgolf games and atmosphere foster interaction and fun for the attendees. Our most Important Target Market is? We are most proud of our ability to? Unlike our competition, we offer customers? 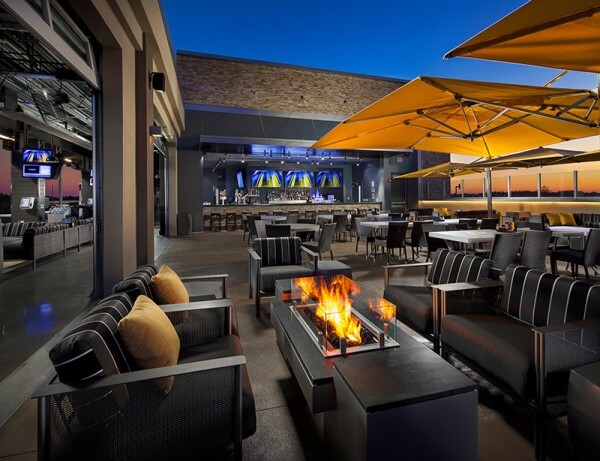 a three-level, 65,000-square-foot venue with 102 hitting bays, a full-service restaurant and bars, a rooftop terrace, a gaming lounge and more. We would like our customers to tell their friends that we provide the best? 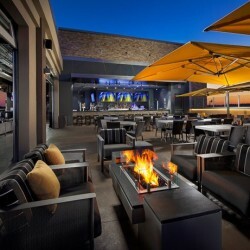 you have to consider Topgolf for your group party or event! Our company enhances customer lives by offering? "The game was awesome even though we weren’t 'golfers' and the food was out of this world." "Hospitality all the way! Everyone was well taken care of and had a great time." "Your staff was was exceptionally helpful & attentive, and the service was impeccable."